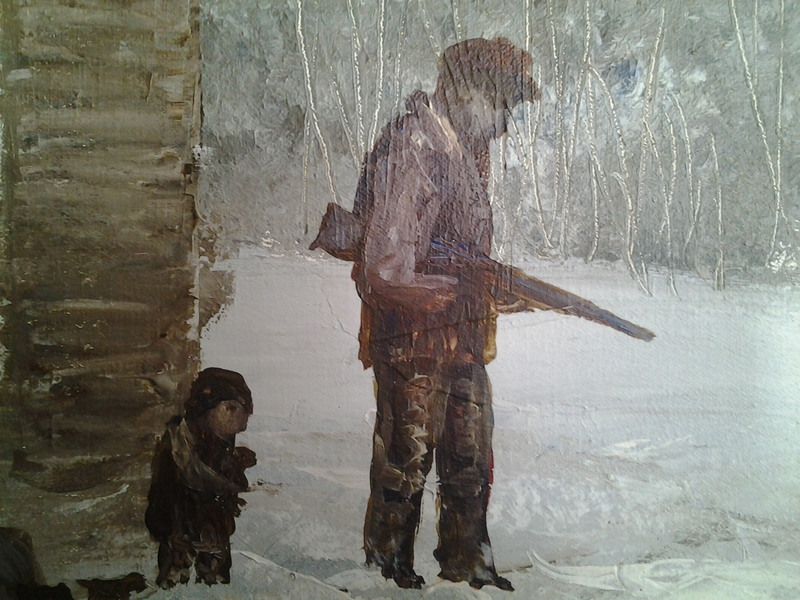 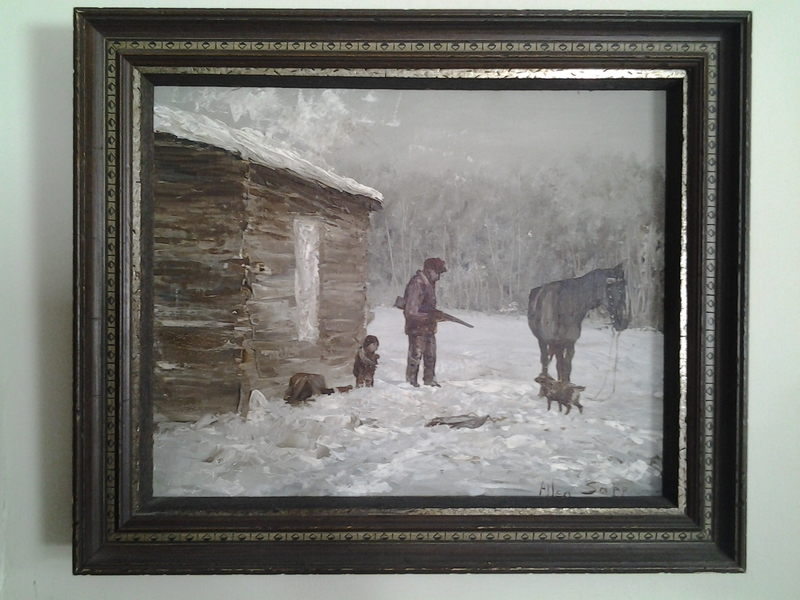 Collectivator :: Allen Sapp - Acrylic on Canvas - "Going Hunting"
SOLD Allen Sapp - Acrylic On Canvas - "Going Hunting"
Allen Sapp (1928-1916) was born on the Red Pheasant Reserve in Northern Saskatchewan, a descendant of the Great Plains Cree Chief, Poundmaker. 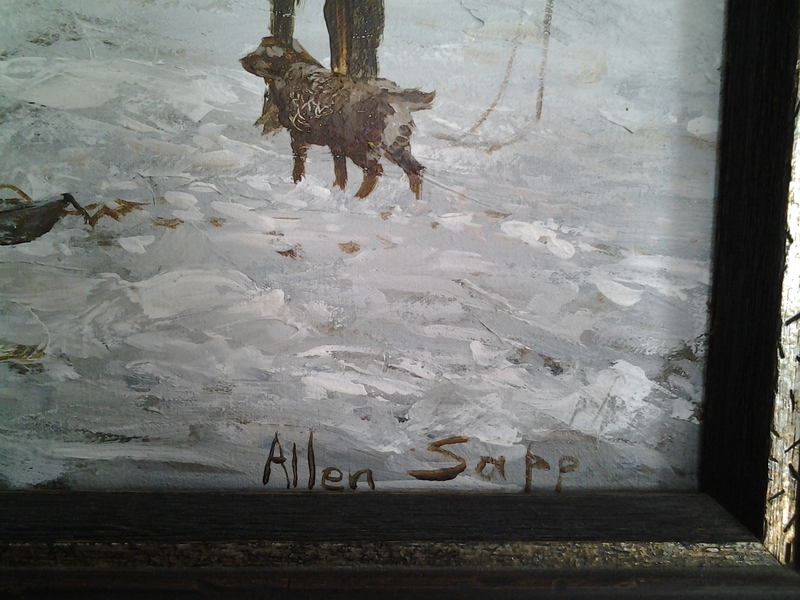 Often bedridden as a child, Allen Sapp's grandmother encouraged him to draw to pass the time. 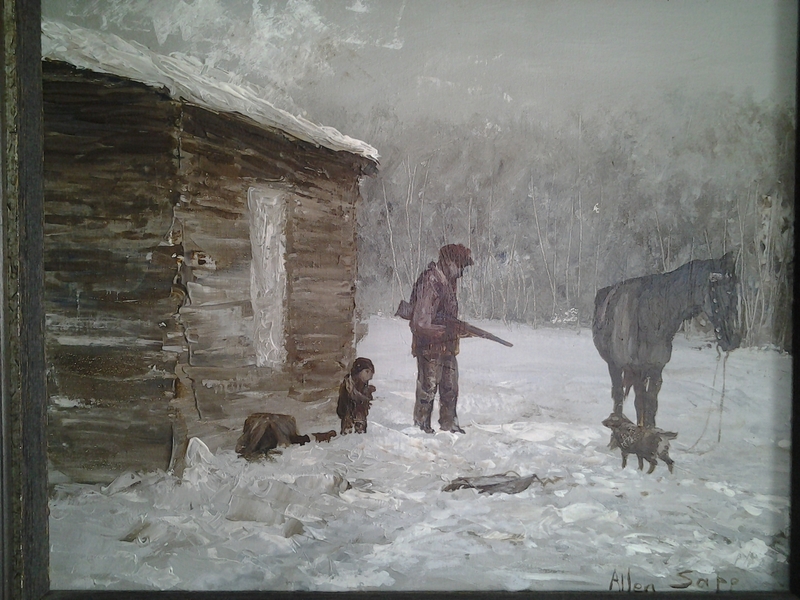 His paintings are now internationally acclaimed and in 1986 Allen Sapp was given the Order of Canada for his depictions of First Nations people and of life on the reserve. 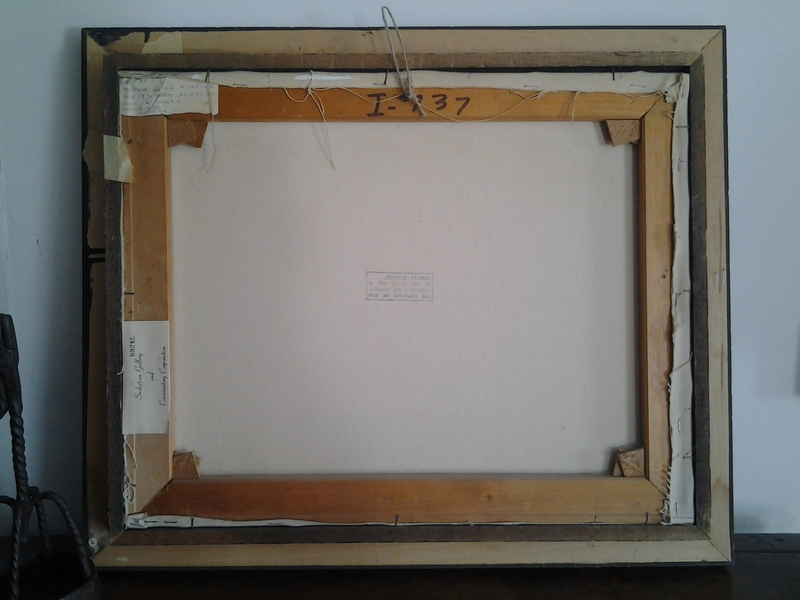 Sight: 20" x 16", perfect original condition.